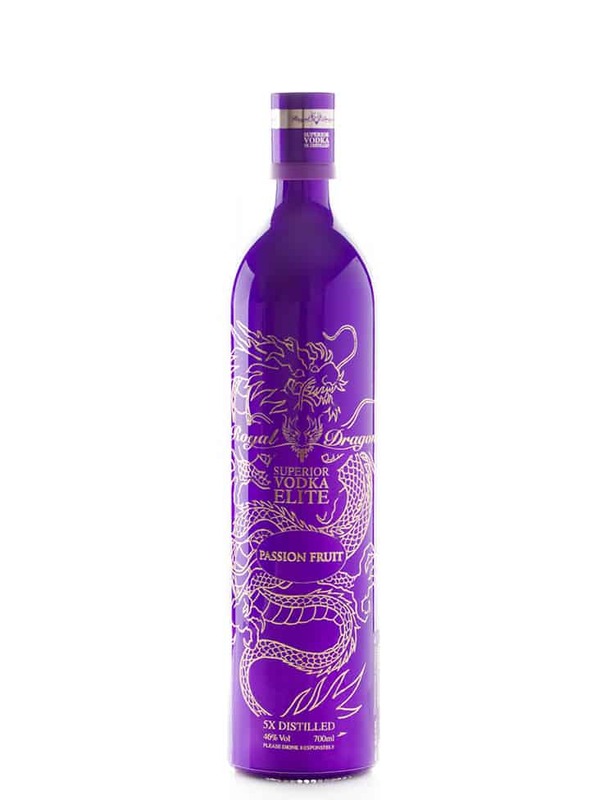 Passion Fruit Vodka has a blended aroma of ripe pineapple, papaya and mango. It’s great for the fruit connoisseur! Royal Dragon’s Flavoured Collection is elegant and sumptuous. The ingredients have been carefully sourced from trusted suppliers around the world, sampling every fruit, bean, and nut to compliment the award-winning vodka. Introducing the most tantalising and unique flavoured collection of its time.